Content by Tony Macklin. Originally published on August 27, 2013 @ tonymacklin.net. In one way, tv has trumped the movies. Spooks - with its 86 episodes on BBC television from 2002 to 2011 - set the bar so high that it's unlikely a contemporary film can match it. Spooks - titled MI-5 on American tv - is the gold standard. Its levels of intrigue, shocking surprises, and compelling character relationships were brilliantly imaginative. No matter how random and unexpectedly something happened, it always was credible. The producers of Closed Circuit, who decided Tinker Tailor Soldier Spy (2011) needed a remake, have taken another shot at British intrigue. Closed Circuit is a fair to middlin' attempt. 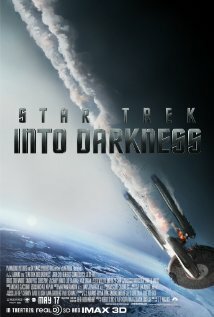 It's entertaining but misses the impact that can make the genre special. Closed Circuit is the wavering tale of a trial after a bombing in London's Borough Market. Supposed terrorist Farroukh Erogan (Denis Moschitto) is arrested and accused of the bombing. Special Advocate Claudia Simmons-Howe (Rebecca Hall) is appointed to defend him. Attorney Martin Rose (Eric Bana) joins the defense. Claudia and Martin were former lovers, but that fails to create even smoke, much less fire. The two defense lawyers find more than they expected facing them. The best elements in Closed Circuit are the spacious locations. The Old Bailey and Wembly Stadium are impressive and evocative. 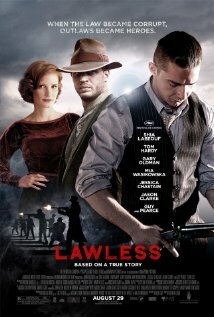 The cast is notable. Eric Bana is dogged - but more spaniel than Hulk - as Martin. Rebecca Hall, with shining wide-open eyes, glides through her paces as Claudia. Martin and Claudia must have been left their chemistry in a bed somewhere. Jim Broadbent creates character out of standard stuff as the Attorney General. 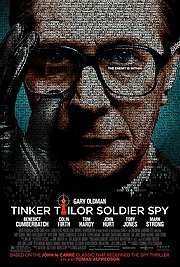 And Ciaran Hinds - a refugee from Tinker Tailor Soldier Spy - is back in a patented supporting role. The biggest surprise of the film is that some footage of Julia Stiles seems to have been edited out. She plays an American journalist for the New York Times, but her appearance seems truncated. In with the style, out with the Stiles. Stiles is a more interesting actress than Hall. More human. Maybe that's why she had to go. John Crowley directs from a negligible screenplay by Stephen Knight. 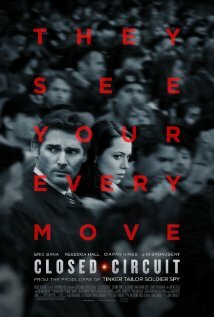 Closed Circuit is capable, but lacks the power that was so often crucial in Spooks. Closed Circuit is less Spooks and more Snoops.